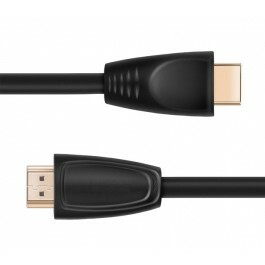 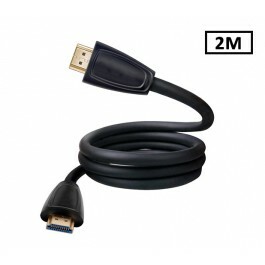 Need an HDMI cable? 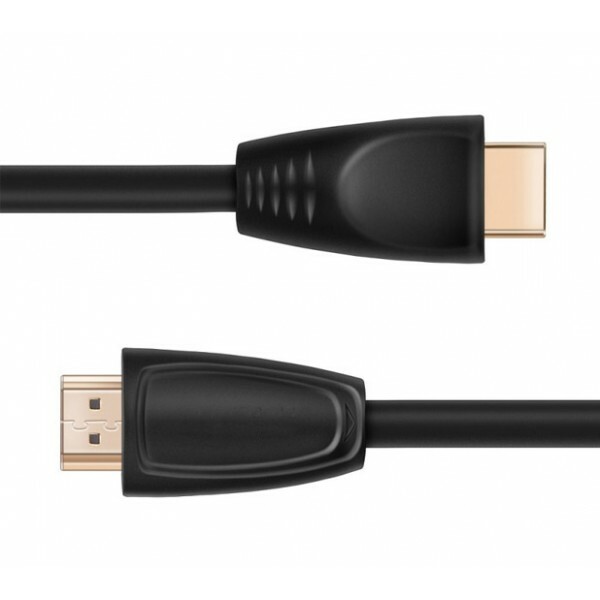 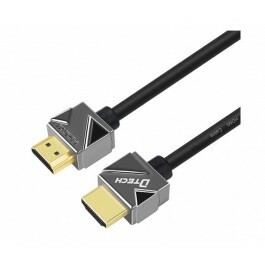 Get reliable signal transfer for your HD video/audio without spending a fortune by using this 1meter HDMI cable. 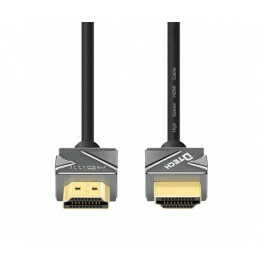 Perfect for connecting your HDTV, DVD/Blu-Ray players, HDMI Extenders/splitters, gaming systems, and other home theater/entertainment components.